With the help of smart phones, people have the ability to take decent quality photographs at a moment’s notice–quite different than 100 or so years ago. In today’s technologically advanced environment, it can be difficult to understand the art and science of photography, or to grasp how far the industry has come. 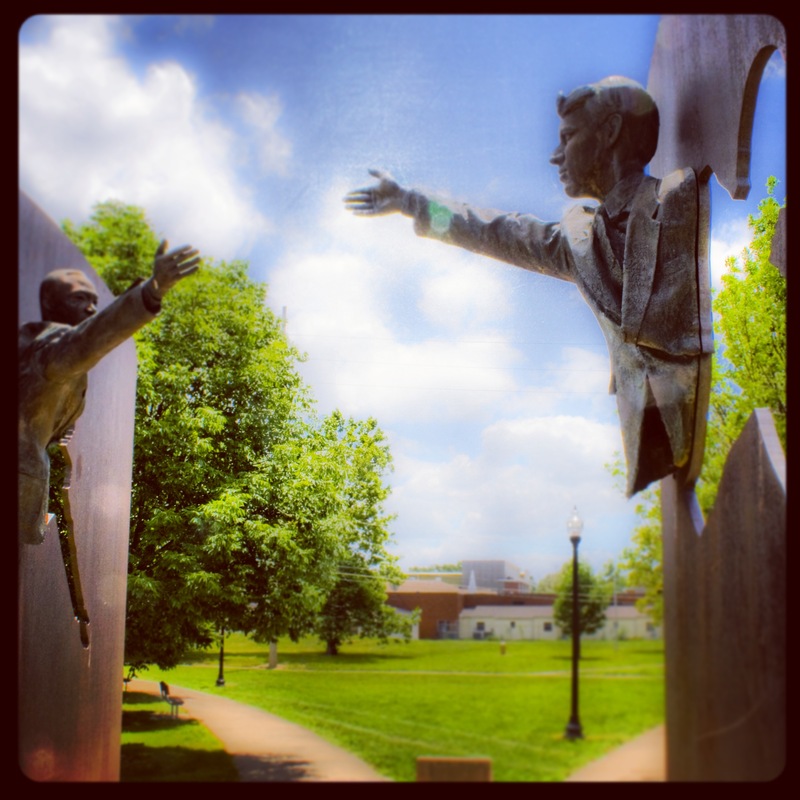 Indiana has many rich and interesting stories based in the early stages of photography. 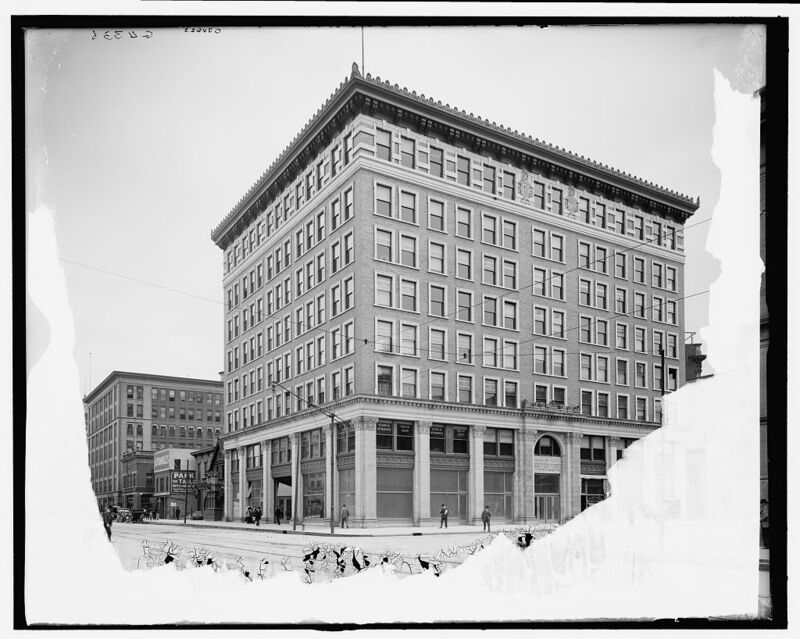 In 1897, the James Bayne Company–a photography company known for their photographs and catalogues of local goods from Grand Rapids, Michigan– opened a satellite office in Indianapolis. The company only lasted two years before selling its operation to one of their photographers, Walter T. Woodsworth, and his friend, William H. Bass. The business began taking commercial photographs under the name Woodworth and Company. They never ventured into the world of portraits, but strictly adhered to photographing products. 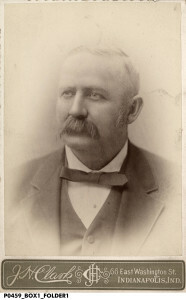 By 1899, the company was operating under the name Bass and Woodworth, and within five years, Woodsworth sold his interest in the company to Bass and the company became the W.H. Bass Photo Company. 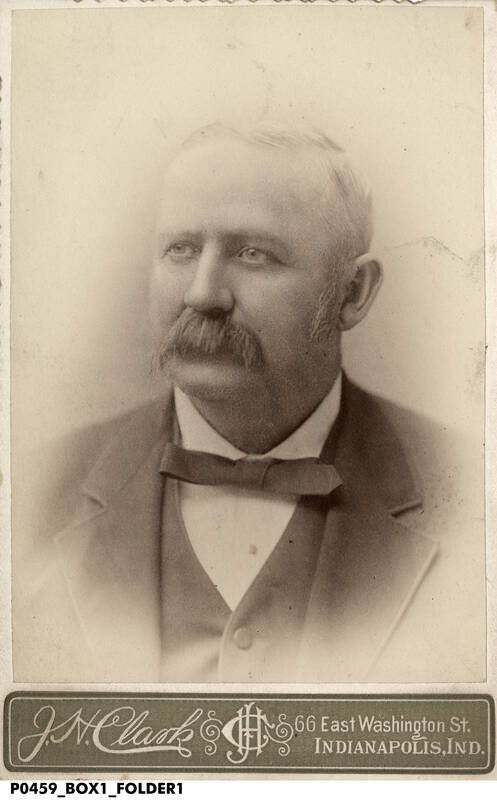 William H. Bass was born on January 20, 1851, in Bartholomew County, Indiana. In 1867, Bass began working as a miller in Edinburgh, but his career was cut short when he contracted tuberculosis. Bass then went to the Indiana State Normal School and graduated with a degree in teaching. He taught at Shortridge High School and even had a hand in developing the Industrial Training School (now Manual Technical School). By 1901, though, Bass retired from teaching and devoted himself fully to his burgeoning photography business. The story of the W.H. Bass Photo Company might not even be relevant today if not for Bass’ incredible business sense. 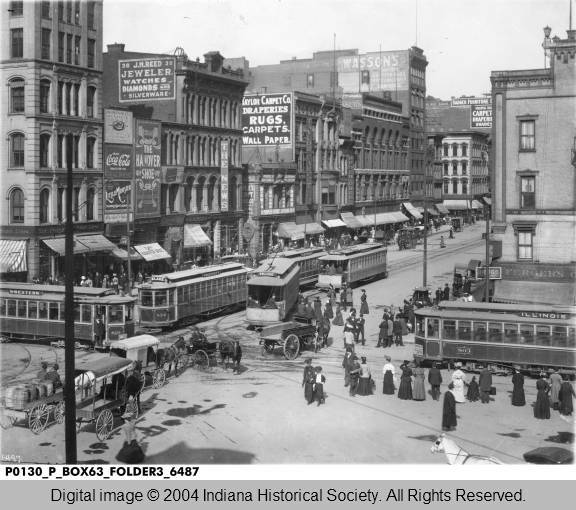 Bass had the intuition to always send his photographers with extra film while they were out on assignment, which led to thousands of photos documenting the city of Indianapolis throughout the late 19th and early 20th centuries. At a time when photography was limited to professionals, Bass made thousands of photos available to the general public. 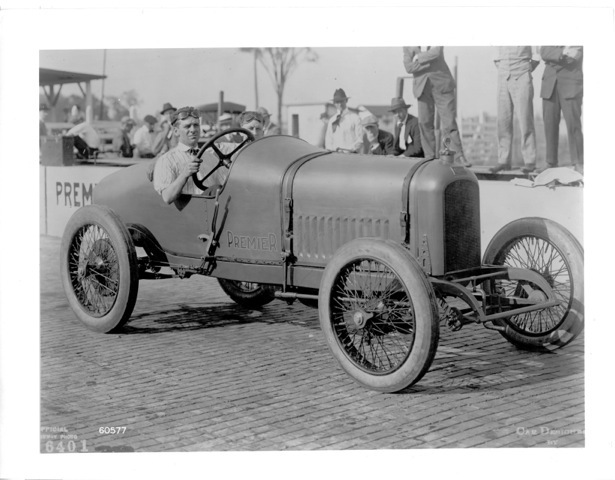 The Bass Photo Collection, now in the collections of the Indiana Historical Society, leaves behind a legacy that is unmatched by any other collection in Indianapolis. 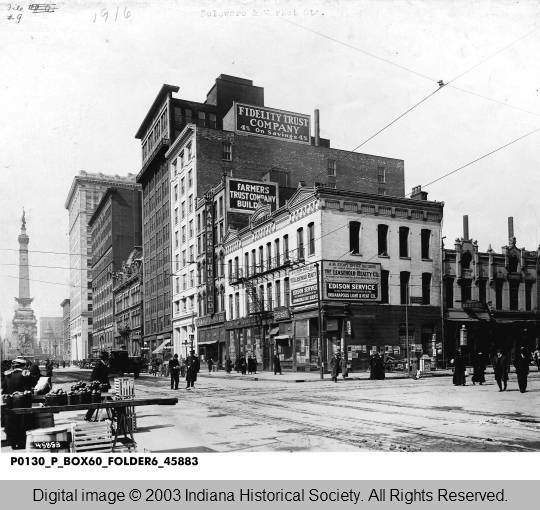 Bass sent photographers to capture buildings that were to be razed, political rallies, celebrations and so much more of Indianapolis’ history. If it is true a “picture speaks a thousand words,” then this collection of thousands of prints and negatives says more than a person or a story ever could. The photos in the collection do more than just capture the city; they capture the heartbeat of the living being that is the city. As an ever-changing place, with ever-changing people, these photos allow the viewer a chance to truly see what life was like in another time, as well as imagine the sounds and smells that would have accompanied it. 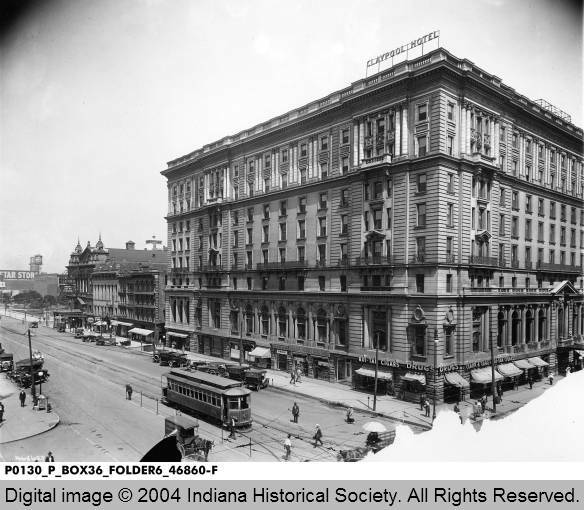 While Bass never ventured into the business of portrait photography, such studios abounded throughout Indianapolis. Today, you’ll often find cabinet cards with studio names and addresses at vintage stores–and plenty of them. 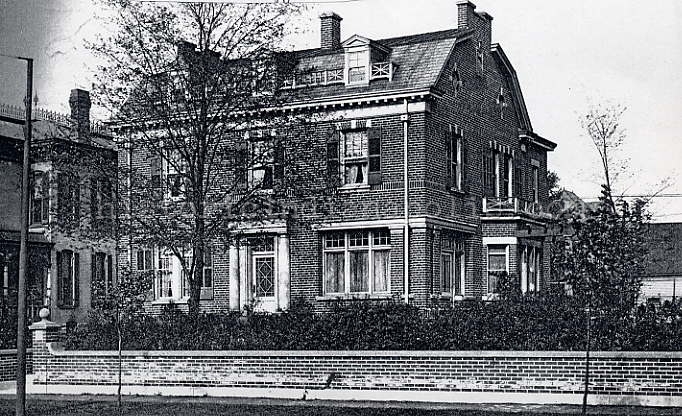 Have you ever wondered what one of those early Indiana portrait studios might have looked like? Or how the photography process of yesteryear worked? If so, you are in luck. Guests to the Eugene and Marilyn Glick History Center have a chance to “meet” Fort Wayne Portrait photographer, Charles Miner and his associates as part of its “You Are There 1904: Picture This” exhibit. Visitors can step into Miner’s Studio, where he will be busy conducting a normal day’s business of taking portraits. Miner’s Studio comes to life as visitors explore the changes in photographic technology–and can even get their picture taken by Miner–much as you would have experienced in Indianapolis. For more information on the” You Are There 1904: Picture This” exhibit visit here. The works of these two photographers still help tell the story of their cities decades after capturing fascinating images of their worlds. It will be interesting to see what pieces of today will help future generations better understand life in 2014. NextSunday Adverts: Ad. Hereth & Co. Very interesting; will check out this historic resource! Looking for info on Edward Beck- 1860 census Putnam Co. photographer. Did tin types. 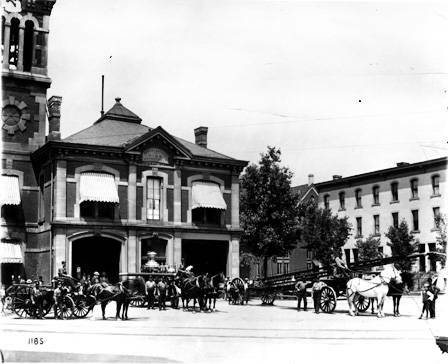 1870 in Worthington and 1900- Indianapolis. Also at times in Sidalia, Mo and Steubenville, Ind died 1907, unable to find out where. Curious if you are able to post or find anything regarding the old Rock Island Refinery that closed down back in 94 I believe? My best friend (my grandma) was the 2nd women to ever work there as a pipe fitter. SHe was there nearly 20 years before they closed the plant down. I would LOVE to see/read some info on this.